Albert Mining – Where Imagination meet AI. Our AI (Artificial Intelligence) exclusive tool named CARDS can help you decide where to focus. CARDS uses the latest Artificial Intelligence and pattern recognition algorithms to analyze digital data sets of compiled georeferenced historical exploration data, including geological, geochemical, geophysical, and structural data, as well as digital elevation (DEM). 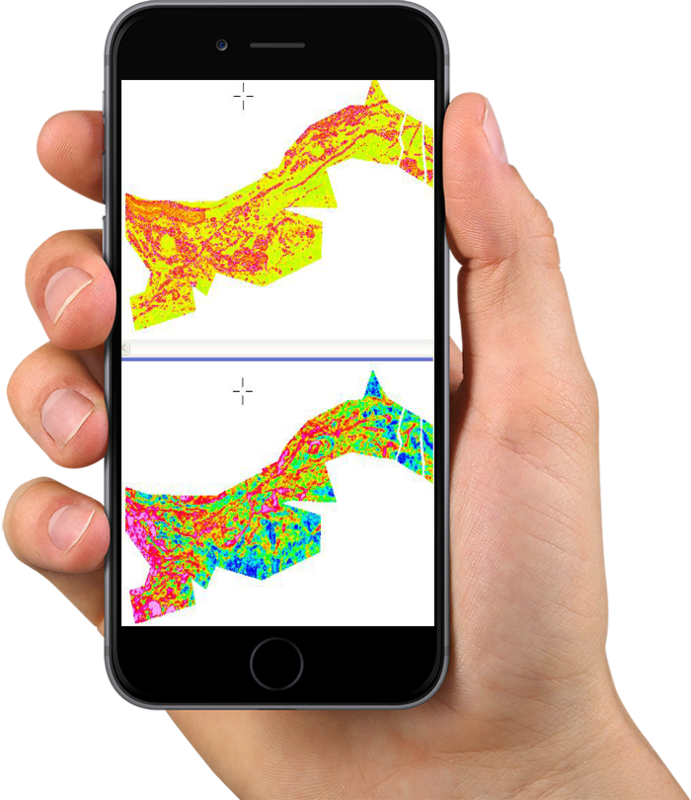 Breakthroughs in 3D geological modelling, geophysical inversion and advanced visualization have made it possible to implement quantitative multi-disciplinary data integration in mineral exploration projects. Did you know that only 1 out of 3333 projects have been exploited in the last few years? Albert Mining: the only pure project generator which uses AI and data mining. Our team is revolutionizing the mining industry by using data to discover what geologists could not identify with their own eyes. The analysis of each cell in the model as well as the characteristics of all cells within a specified distance of the cell or neighbourhood is weighed into the evaluation of that cell. In this manner, cells lacking data can still be highlighted by CARDS 3D if the combination of their limited characteristics and their proximity to cells with other significant characteristics is similar to that of cells in the system with known positive results. Exploration targets are then derived from the cells that have scored a high similitude to the positive dataset. I followed the evolution of the CARDS technology these past few years. The latest results of their work seem to confirm that the targets generated by CARDS can be very accurate. 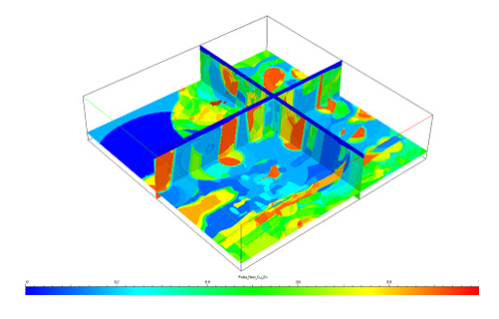 Their success rate in base metals has convinced us to try this tool for exploration. The first objective is to test whether our targets overlap existing targets from CARDS. Subsequently, we will do work on targets generated by CARDS in areas with less historical work done on the Turgeon project. Working in tandem with CRESO personnel, ALBERT geologists sampled quartz veins in shear zones at the Gibson property from 112 locations, six of which returned assays above 1 g/t Au, including higher grade assays up to 20.1 g/t Au, 10.7 g/t Au, and 7.16 g/t Au in ten working days. A prospecting program carried out over 4 main targets defined by ALBERT brought to light a promising new gold structure on either side of the access road to the Bachelor property, only 2.5 km from the Bachelor Lake mill. When this new mineralized zone was sampled, the best results from grab samples were 11.05 g/t Au (sample # 867355), 11.03 g/t Au (sample # 867356) and 14.80 g/t Au (sample # 867359). The zone was mechanically stripped, exposing, over a length of about 50 m, a quartz-tourmaline-pyrite vein in a shear zone trending east-west to east-southeast. Want to know more? Contact Albert.